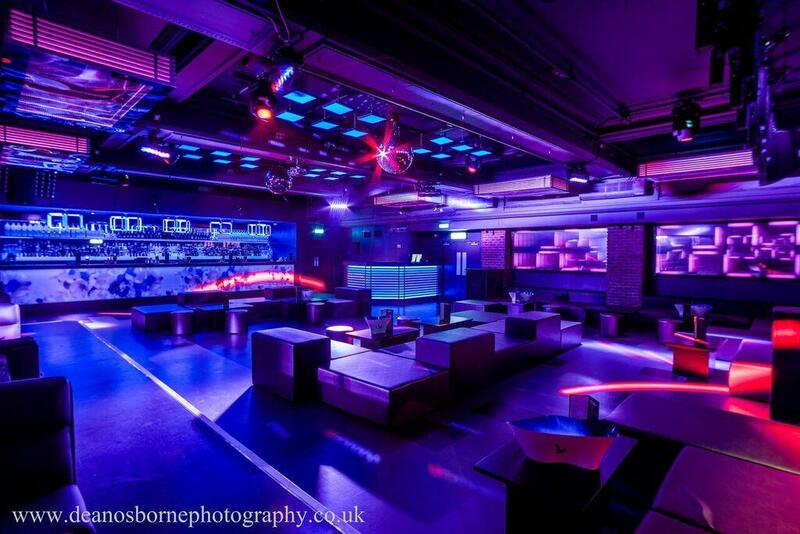 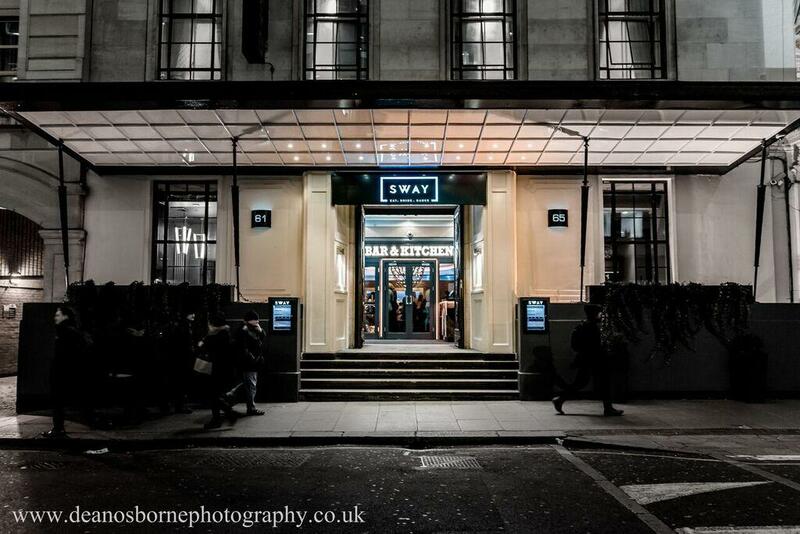 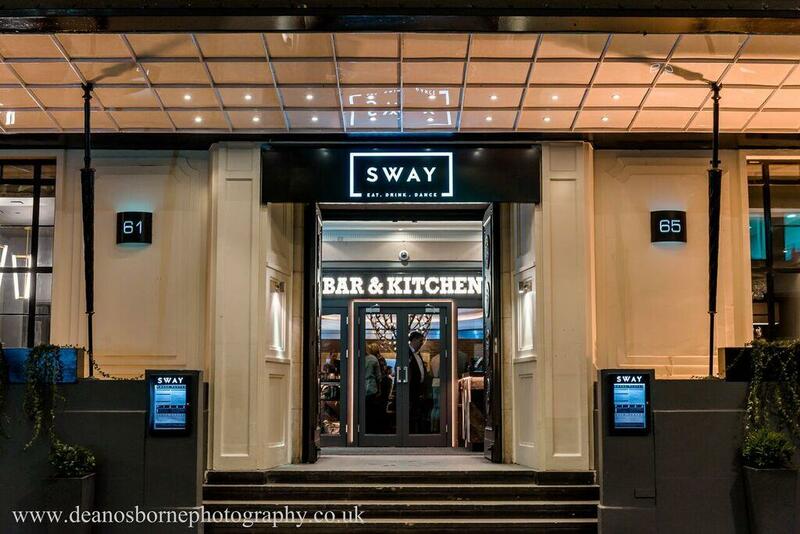 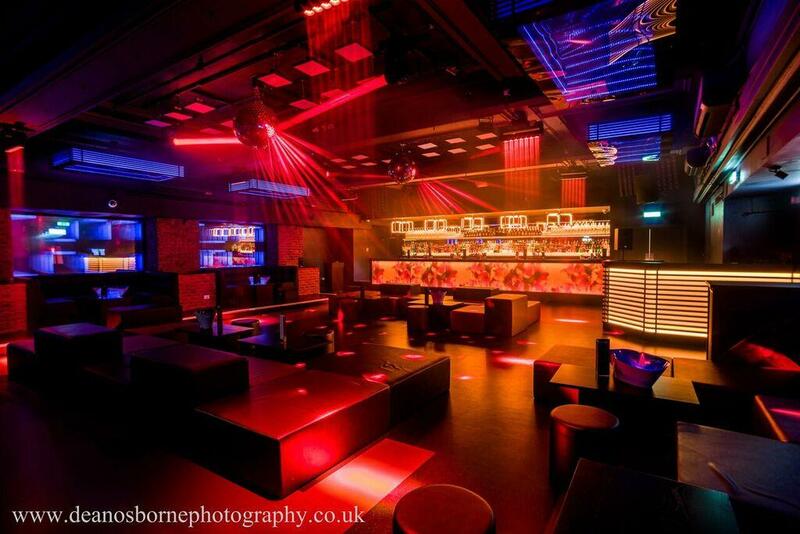 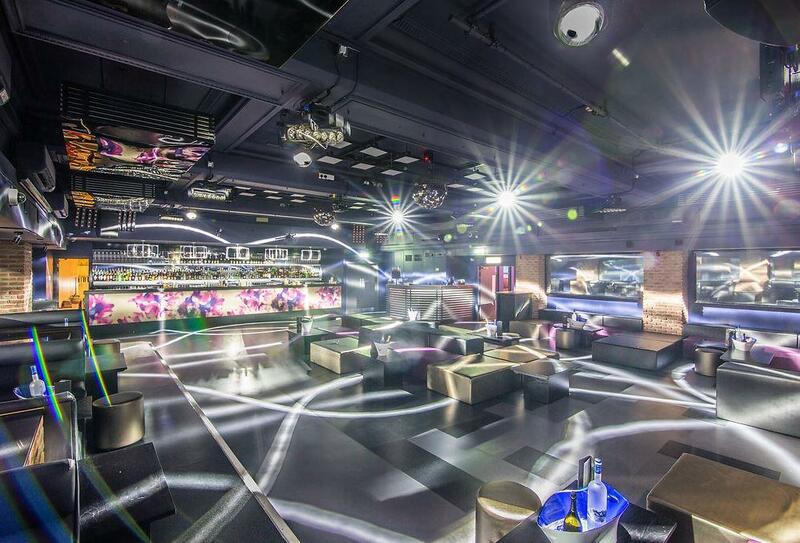 Located just 5 minutes from Covent Garden and Holborn Underground station and 15 minutes from King's Cross St Pancras and Euston, Sway is an impressive new events space for private hire in London. 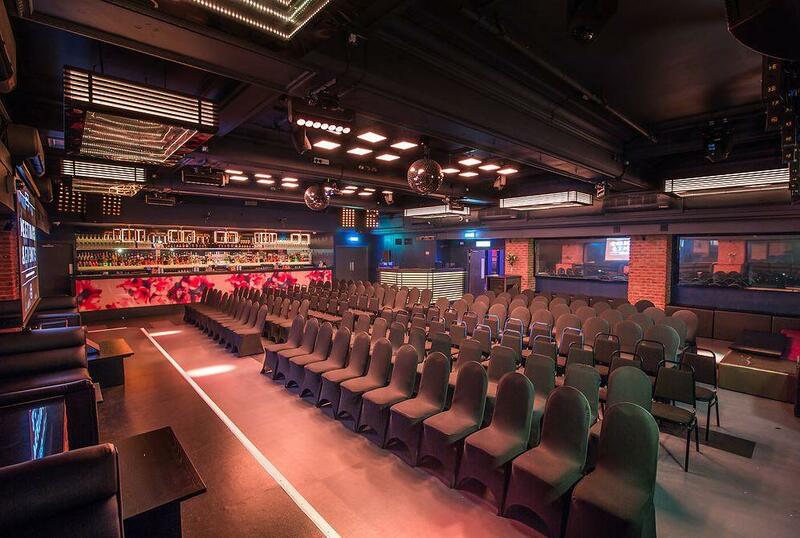 Our venue boasts 5 unique rooms, including a bespoke new conference space designed to host any type of event and a variety of capacities. 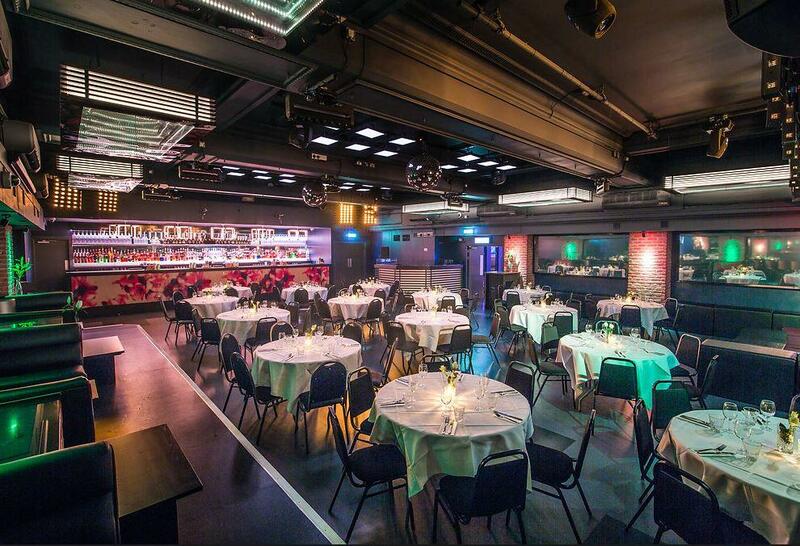 Expect state-of-the-art facilities, masterfully created food and drinks from our cocktail bar and restaurant, and a dedicated events & functions team to deliver you an outstanding experience every time.